Some more Friday fun from Canada (we're still on our summer vacation). It's hard to pick just a few posts to share, I could easily find 20 things that you all need to see! Here's a few of my favorites from this week! 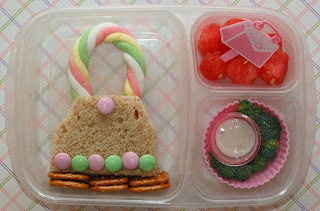 so this bento from Cookie Cutter Lunch is simply awesome! 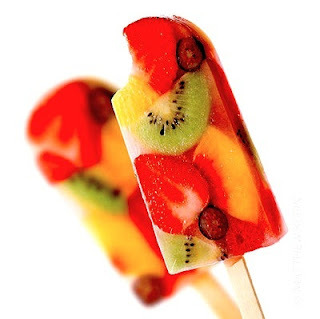 I found these popsicles on Pinterest, which took me to We ♥ It. 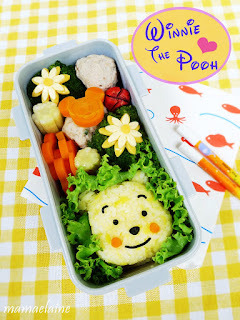 Not bento, but oh so yummy & adorable! A friend linked this on my Facebook and it is so adorable! 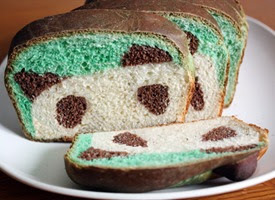 Panda bread (found on Tablespoon.com) has serious bento potential. Want a chance to win samples of the new Betty Crocker Fun-da-middles Cupcakes? Hop over to my review pages and leave a comment on this post to win! It's an honored for me to be part of the Featured Friday.